Yesterday we caught our first look at the poster for Mickey Keating’s based-on-a-true-story thriller Carnage Park, and just as I suspected, the trailer has followed right on its heels. This movie looks nuts! Because the trailer says a hell of a lot more than I ever could, I’m going to stop right here and let you guys dig right in. Holy crap. 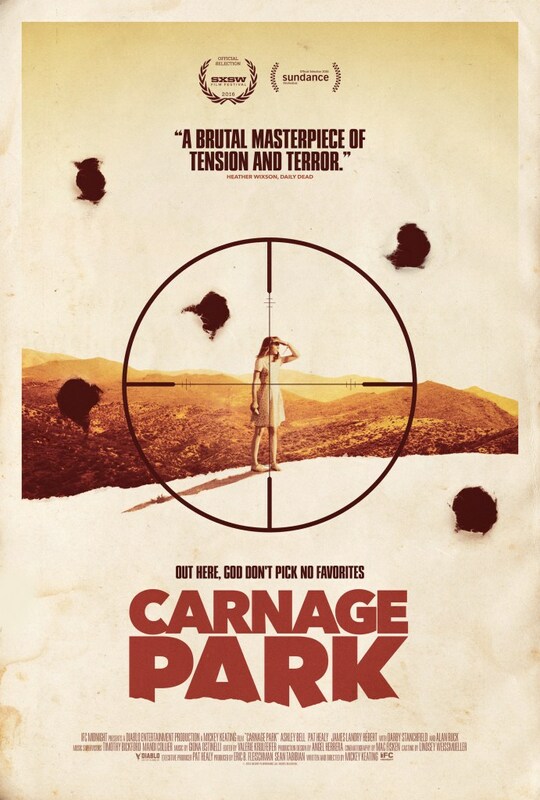 Carnage Park will hit theaters and VOD on July 1st! 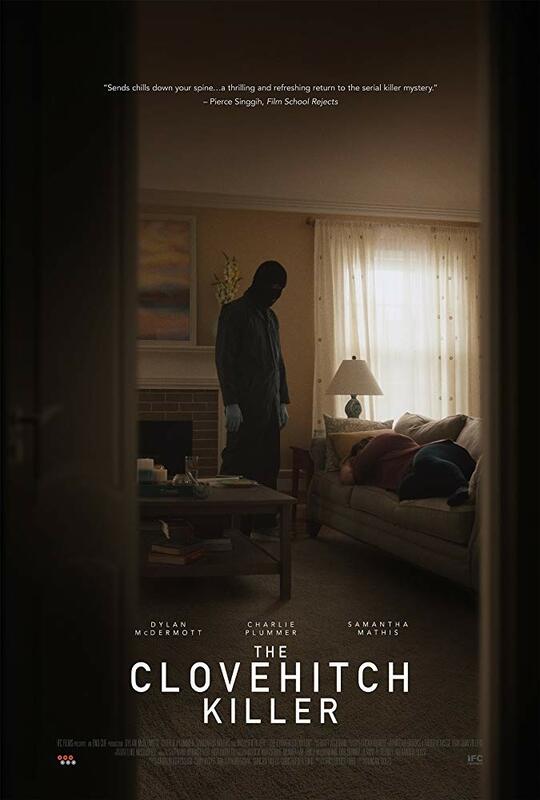 It stars Ashley Bell, Darby Stanchfield, Pat Healy, and Alan Ruck. 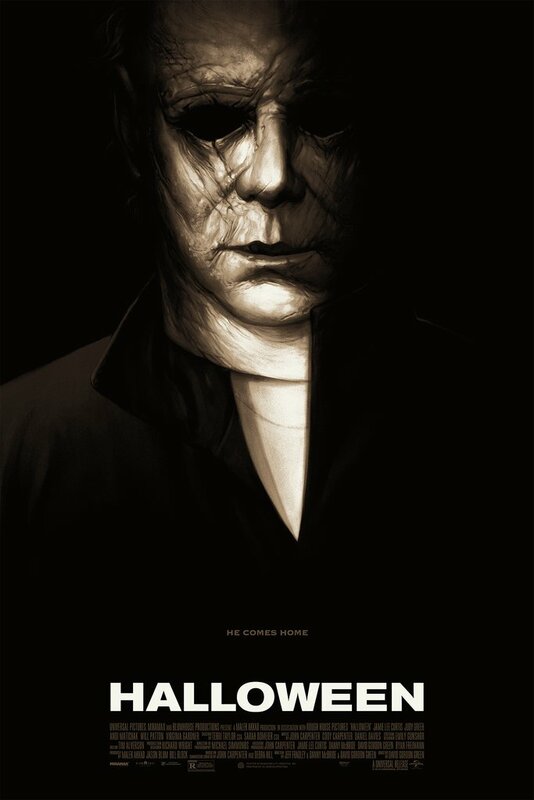 What are your thoughts on Carpenter’s return to Halloween? LOVE the sepia tone look of this. Who is the actor with the balding head and coveralls & glasses? That’s what I noticed too, the look of the movie is very cool! That’s Pat Healey, is in a lot of cool indie stuff like Cheap Thrills and The Inkeepers. I’d have to agree with you there. I haven’t loved any of Keating’s movies yet, but he’s been pretty close to a great film a few times. Based on early reviews for Carnage Park, though, this could be the one. We’ll see!